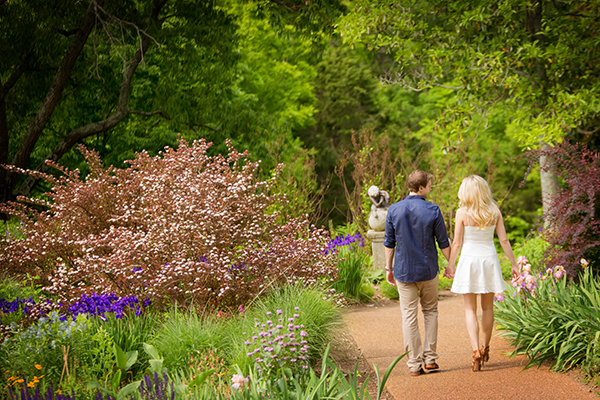 At Cheekwood, it is our pleasure to offer year-round garden displays and world-class art exhibitions for the enjoyment and education of our visitors. So that all visitors can equally enjoy Cheekwood, we ask that you review our tips and guidelines. These are in place to ensure your safety and the safety of others so that Cheekwood can continue to retain its beauty for years to come. Welcome! 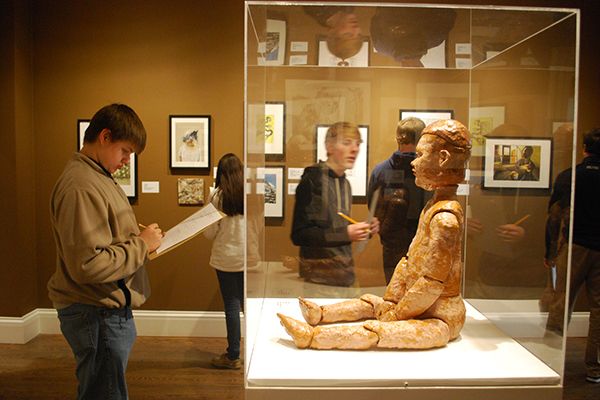 If you have any questions regarding our guidelines, please contact Cheekwood Visitor Services at 615-353-6968. Cheekwood is a smoke-free environment. Only certified service animals are permitted; pets must stay at home. Balls and frisbees are not permitted. Visitors are only permitted on paved walkways, mulched trails and mown lawn areas. There are several areas where wheelchairs and strollers are not accessible. Accessibility maps are available at Visitor Services. Picnics are permitted in designated areas in the gardens. Guests are not permitted to bring their own alcohol to Cheekwood. Touching the fine art, decorative art (including furniture), and exhibited objects and casework. Bringing food and drink into the mansion. Using of flash photography, tripods and selfie sticks. Bringing strollers into the mansion. Bringing large bags, purses, luggage. We recommend storing these items in your vehicle during your visit. Taking cell phone calls. Cell phones may be used for non-flash photography. Unauthorized lecturing. Groups of six people or fewer are allowed to convene to discuss works of art quietly and without disturbing other visitors. Using pens, colored pencils, oil paints, charcoal, watercolors or easels. All visitors, including groups of art students, are permitted to sketch in the Museum of Art on paper not to exceed 12” x 18” and with lead pencils only. If individuals need to sharpen their pencils, they must use their own containers to collect the shavings.